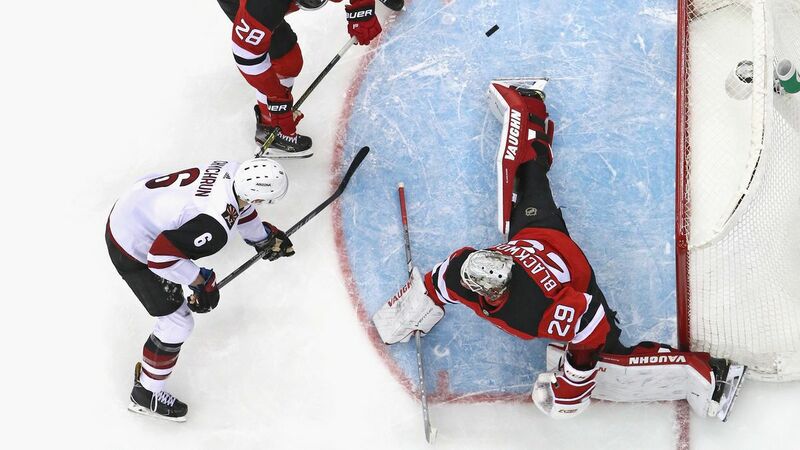 The Devils had just three goaltenders appear on the ice in the 2018-19 season. In spite of that fact, it was one of the most whiplash-inducing seasons in net in the team’s history. 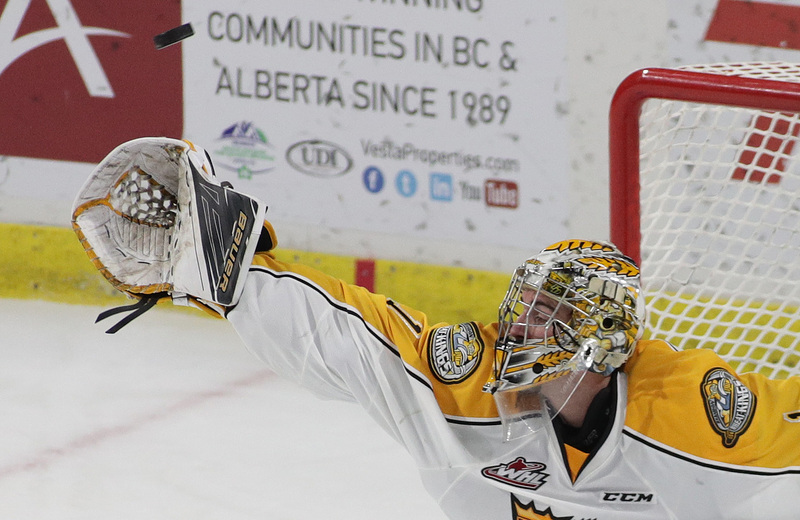 Today, we take a look at where things started, where they ended, and the roller coaster in between in goal. 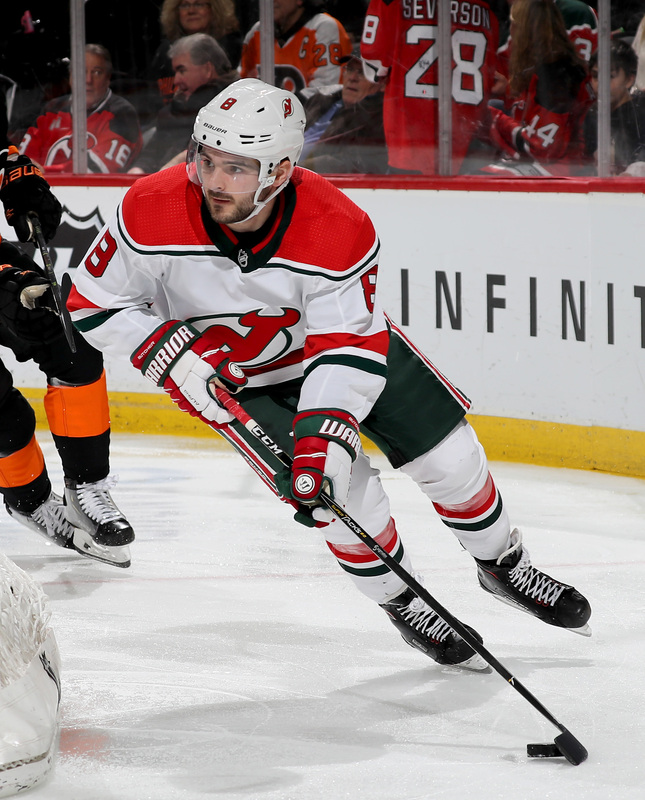 Continuing off of yesterday’s discussion of the New Jersey Devils’ Early Free Agency Primer, today we look at the needs the Devils will be looking to address this summer. 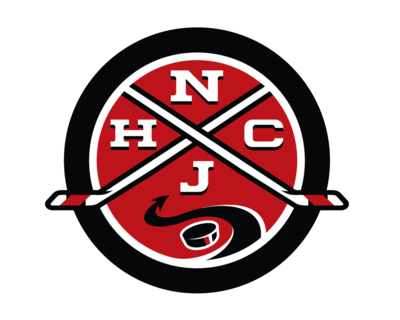 This is an open post for AAtJ readers to discuss about all of the action of the 2019 Stanley Cup Playoffs. 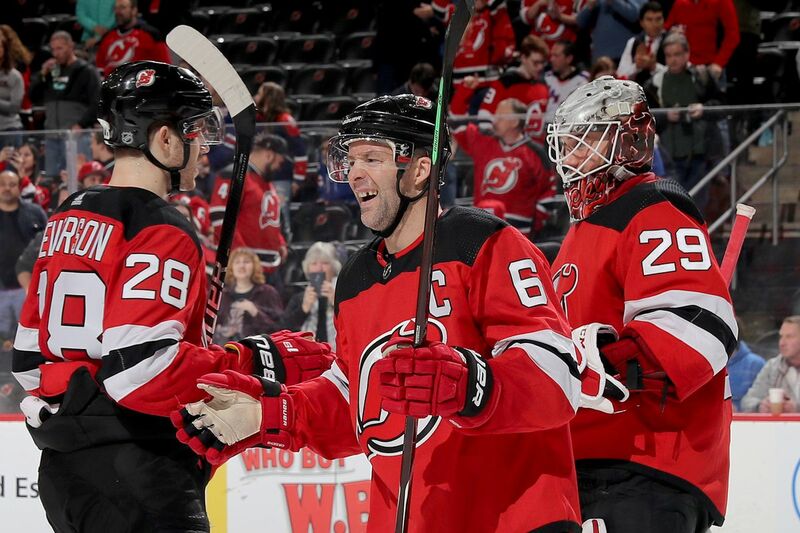 The New Jersey Devils are not in it, but neither are any close rivals, so cheer for whoever you’d like. 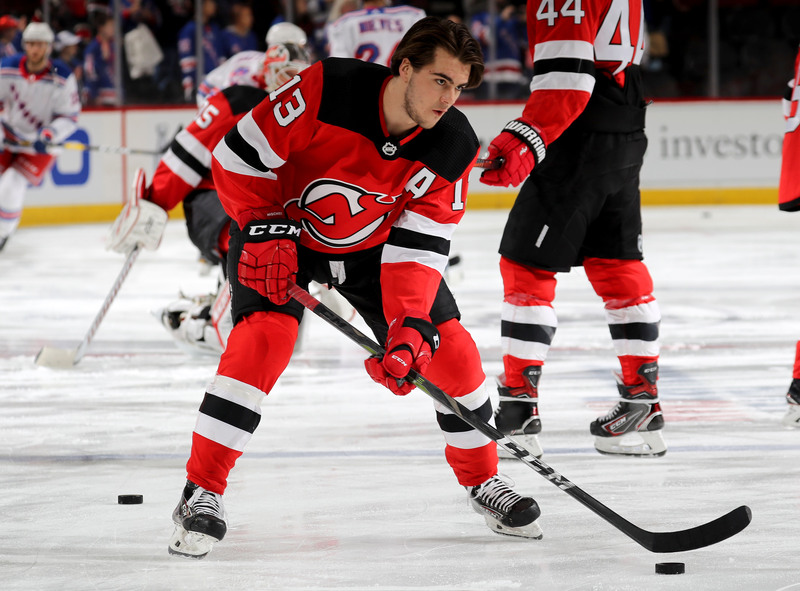 Armed with a healthy roster entering its prime and the 1st overall pick, the Devils enter free agency looking to gear up for the first time in a while. This is your primer for our coverage. 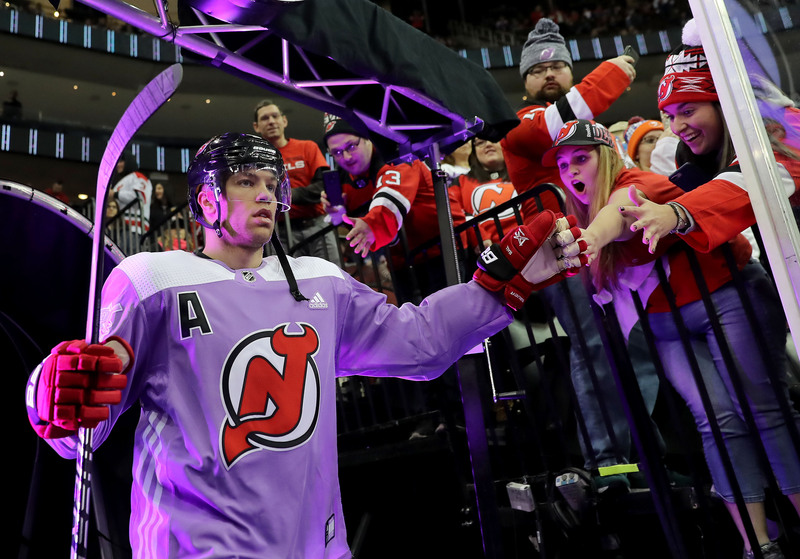 Now that the 2018-19 season is mercifully and finally over for the New Jersey Devils, some the writers of All About the Jersey got together to vote and to decide who on the Devils is worthy of major and minor season awards. Tonight, CapFriendly broke the news that the New Jersey Devils signed goaltender Gilles Senn to an entry level contract. 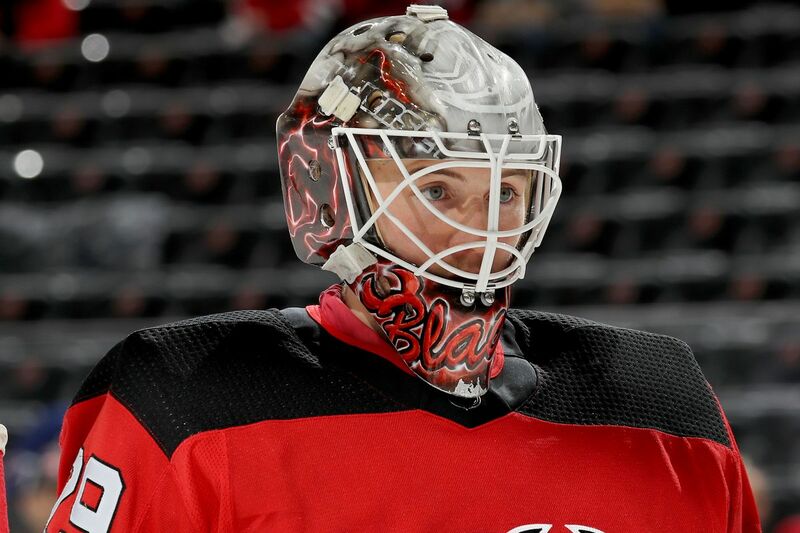 This post goes over the news and how it impacts the Devils current depth at the goaltender position. 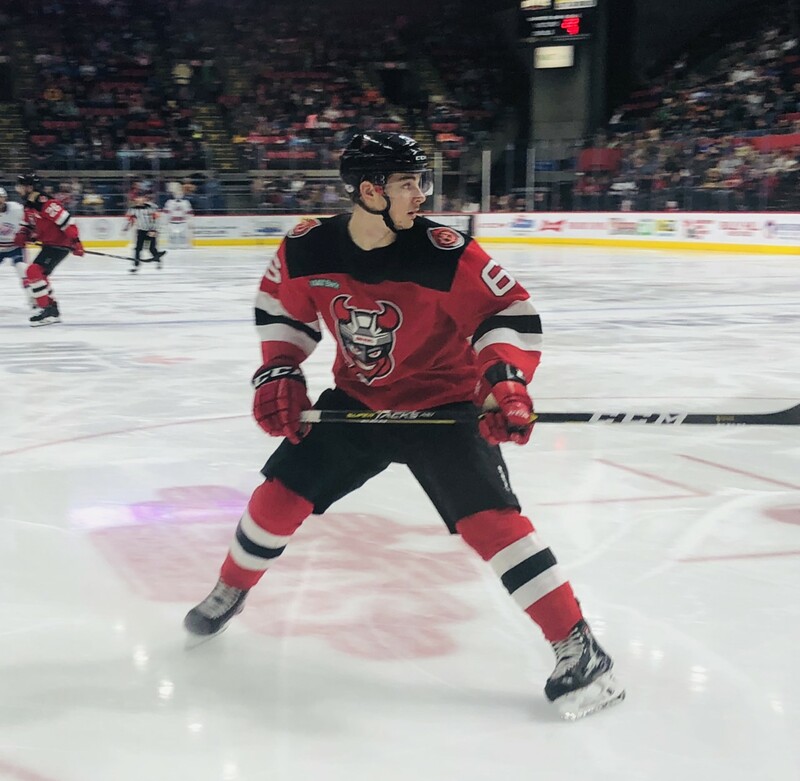 Week 27 of the 2018-19 prospect update saw a trio of Devils prospects move on in the CHL playoffs and 2 more prospects see their season’s end as we near the end of the 2018-19 hockey prospect season. 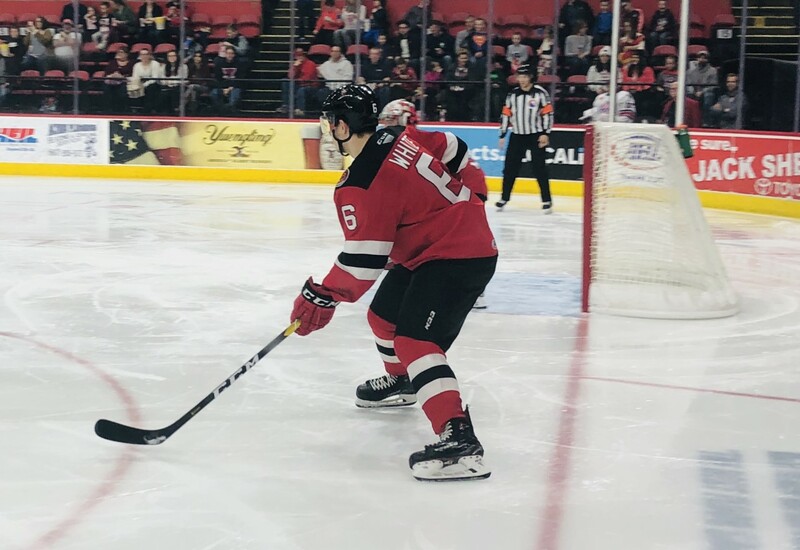 In this follow up from mid-December, this post looks at how the 2018-19 New Jersey Devils performed against Sean Tierney’s expected goals model. 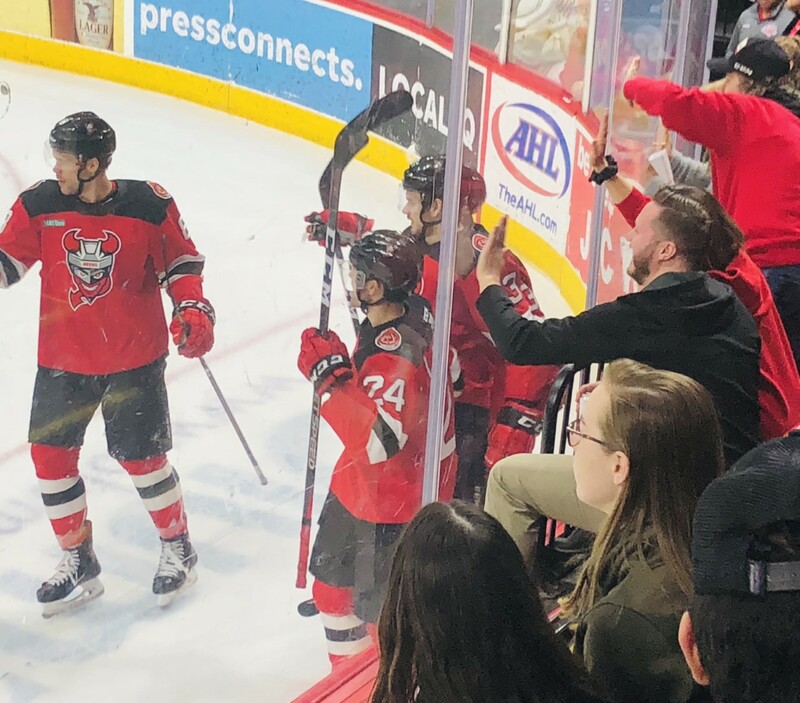 Learn how much Kyle Palmieri and Travis Zajac beat it and how little was expected of the team. 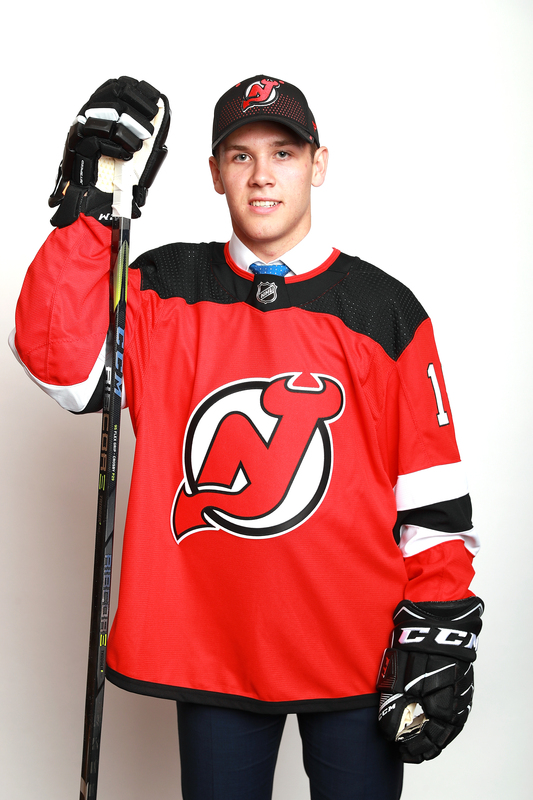 The New Jersey Devils are on the clock with the first overall selection in the 2019 NHL Draft. 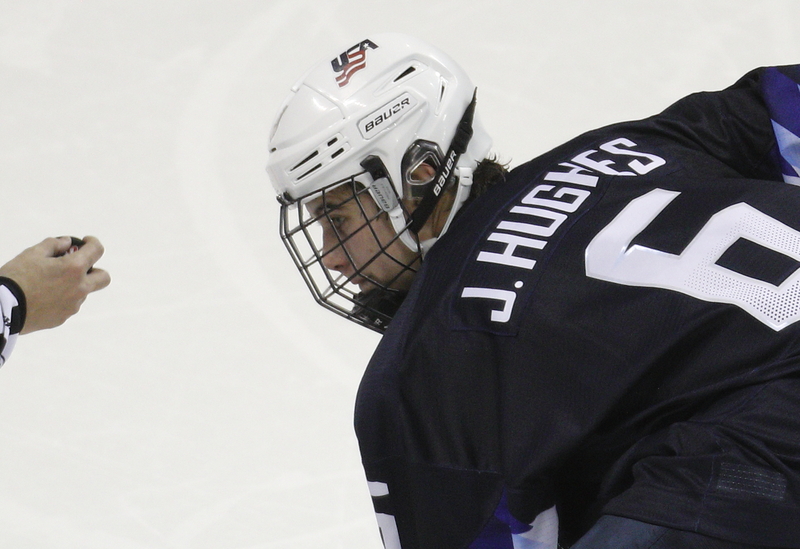 But there is more to it than just picking Jack Hughes and calling it a day. 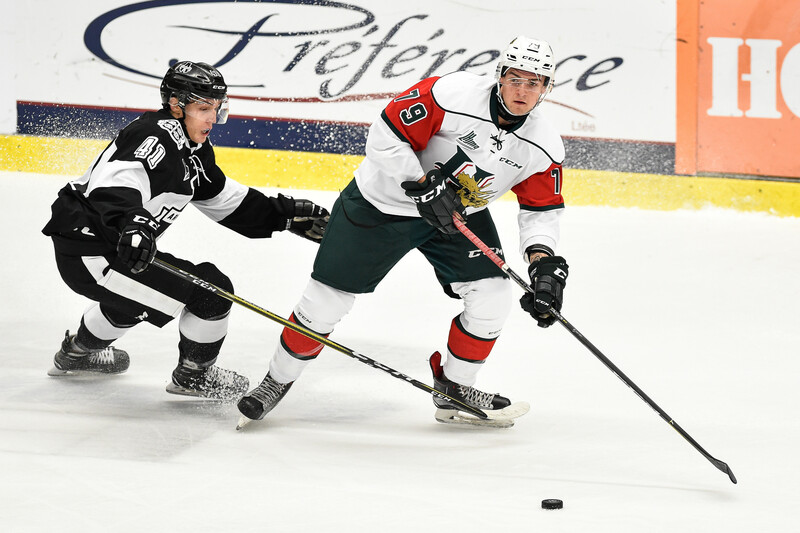 This post is an early guide for all Devils fans that explain what it is, how it works, what to expect in the draft, and what resources are available for looking into prospects. 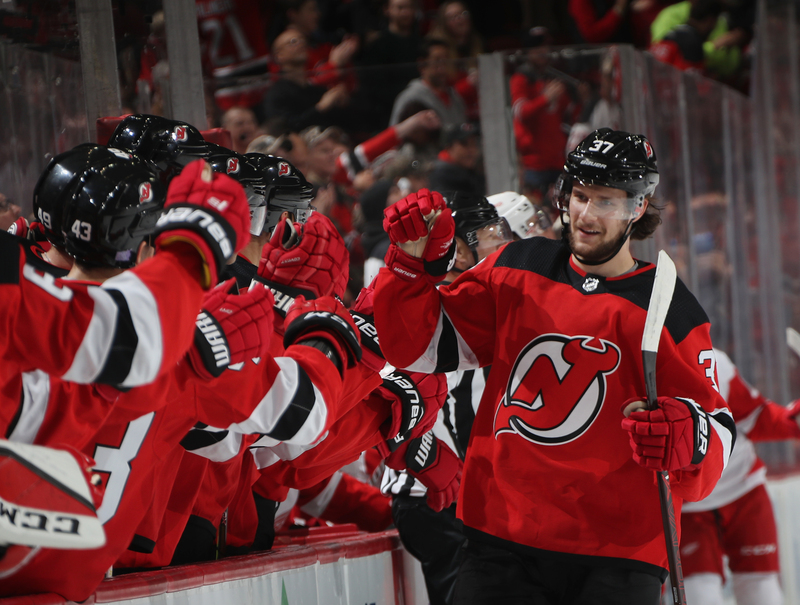 The Devils had some players who showed very well at the end of the 2018-19 season, but they should be very careful about expecting those players to replicate that success heading into 2019-20. 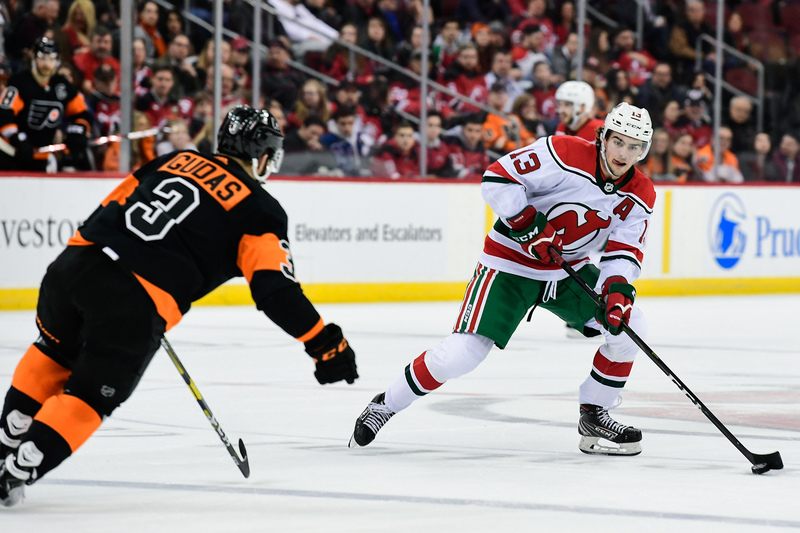 Has Any Member of the New Jersey Devils Become Expendable/Tradable? 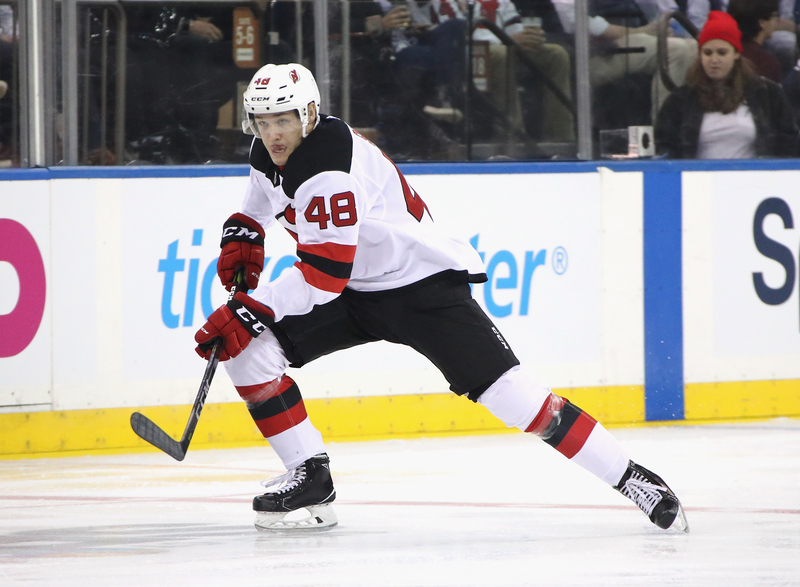 With the New Jersey Devils having won the draft lottery for the second time in three years, does an incoming young player make anyone on the current roster available to bolster the lineup elsewhere? After a terrible 2018-19 season that ended with a 29th place finish, the New Jersey Devils beat the odds and the New York Rangers to win the 2019 NHL Draft Lottery! Let’s celebrate the Devils’ second first overall selection in a row from lottery drawings. Karlsson to New Jersey - what are the chances? 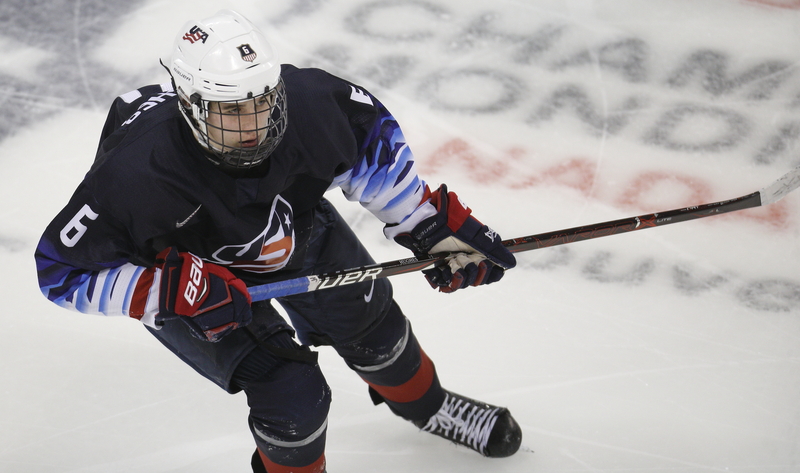 Should the team that picks 1st Overall in the 2019 NHL Entry Draft insist that Jack Hughes go to college for one year rather than signing and playing him right away? Should Patrik Elias be given a chance as the Devil's PP Coach next season? Week 26 of the 2018-19 prospect update saw Jocktan Chainey step up with some clutch goals for Halifax, Ty Smith continue to be a key factor for Spokane, Akira Schimd continue to lead USHL goaltenders, and Gilles Senn help HC Davos avoid relegation. 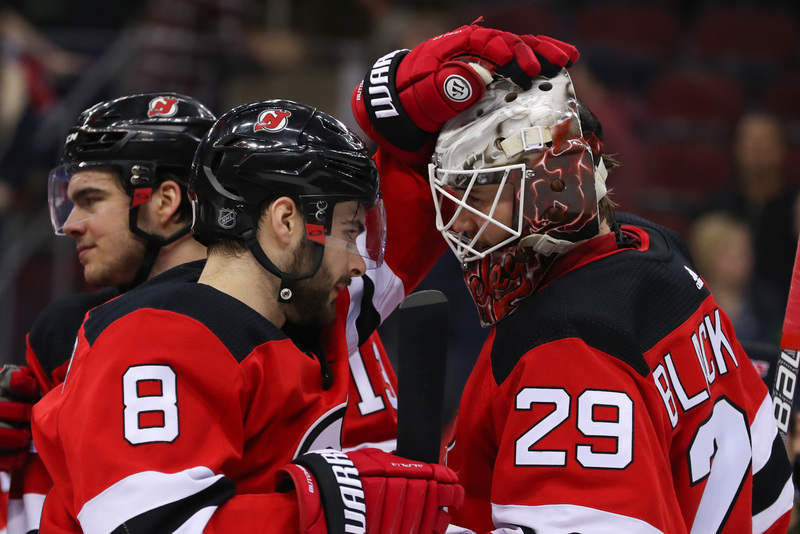 The New Jersey Devils broke down for the season, held exit interviews, and spoke to the media for the last time this season. 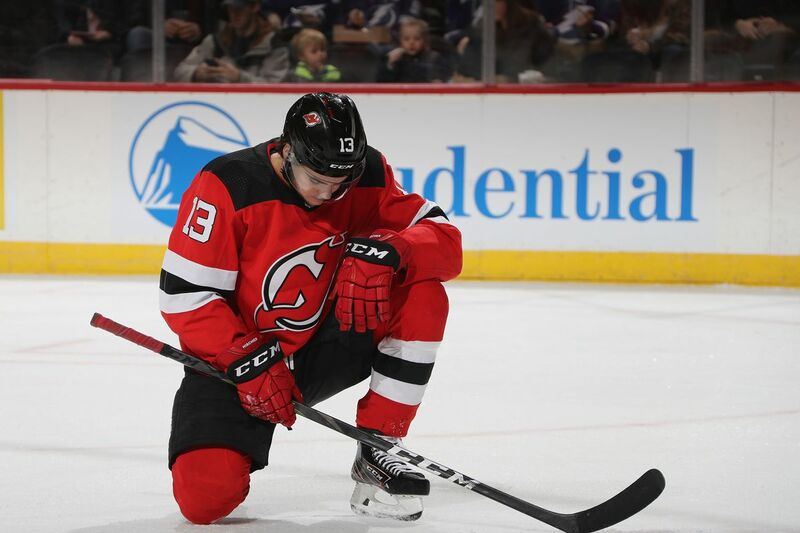 This post is a reaction to the news of GM Ray Shero’s contract extension and telling quotes by New Jersey’s Superstar Left Winger, Taylor Hall. 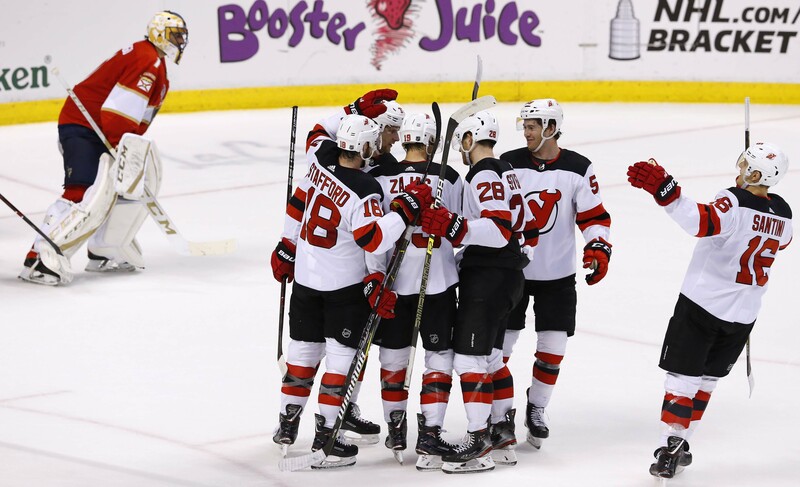 The 2018-19 New Jersey Devils Failed to Rise - So Now What? 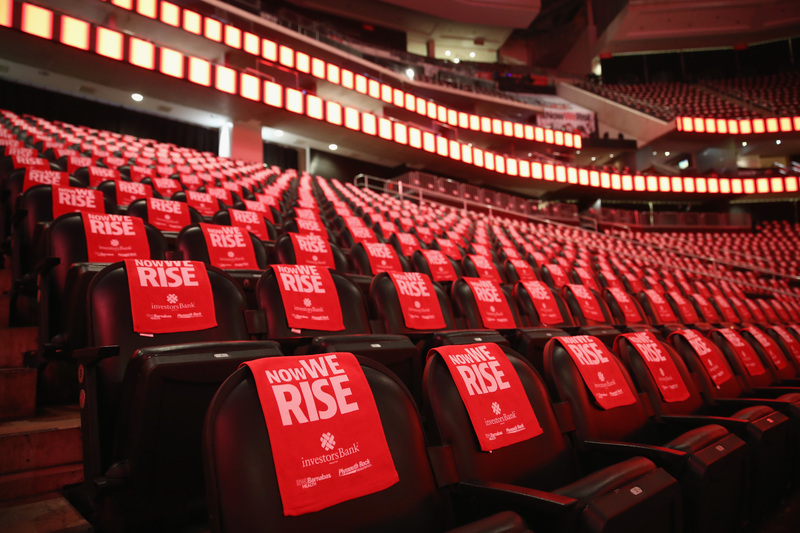 "Now We Rise" was the 2018-19 New Jersey Devils slogan. 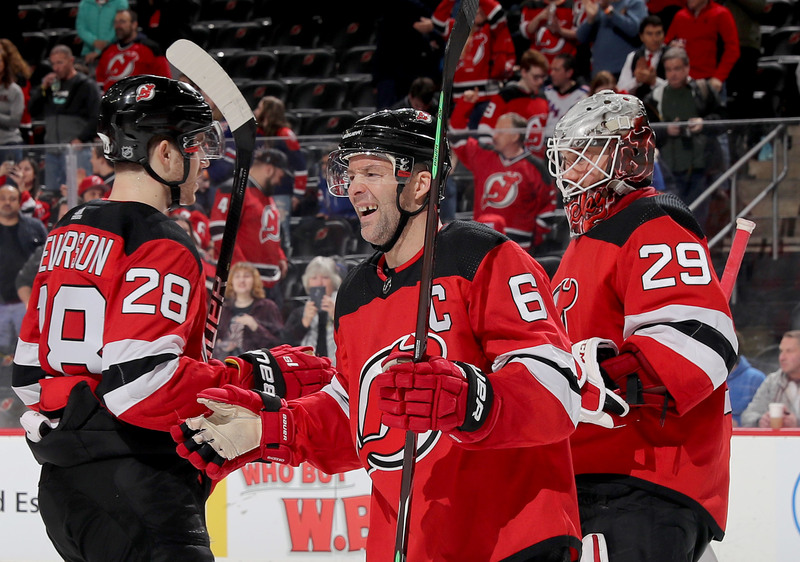 The 2018-19 Devils are a bottom-five team in the league in a season after making the playoffs. They failed to rise. So now what? This is a rant about the season that just ended. The Devils close out the season with a little extra excitement, some free hockey to draw it out, and finally a win to send off the season. 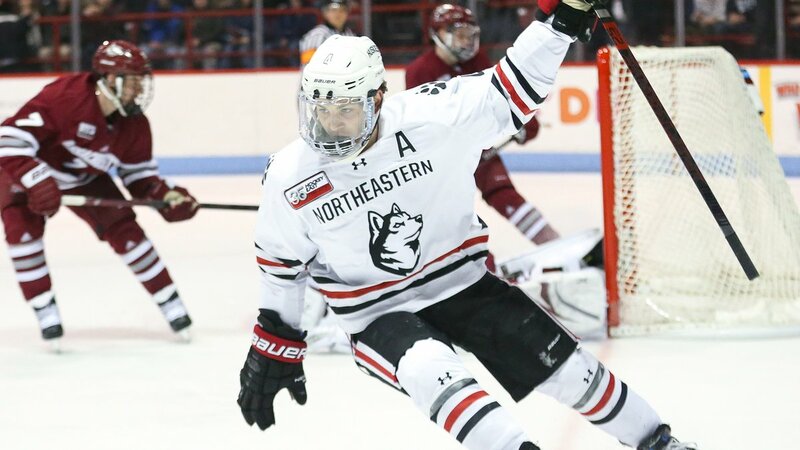 On Wednesday, the Devils signed prospect Jeremy Davies out of Northeastern University to a two-year entry-level deal starting in 2019-20. 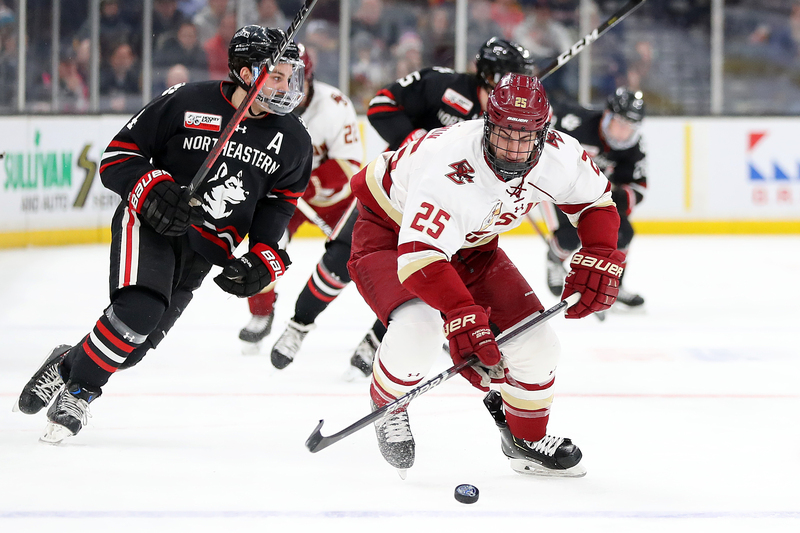 To get some in-depth insight on what Davies is all about, we reached out to someone who has watched him closely over the past three years, the Northeastern Hockey Blog, for some Q&A. 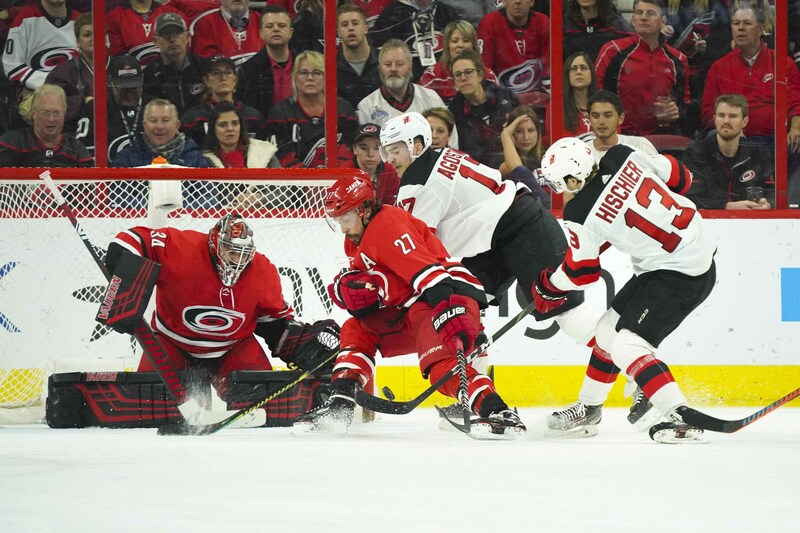 In a game that meant little to the New Jersey Devils and was absolutely massive for the Carolina Hurricanes, the Devils put up a competitive performance. 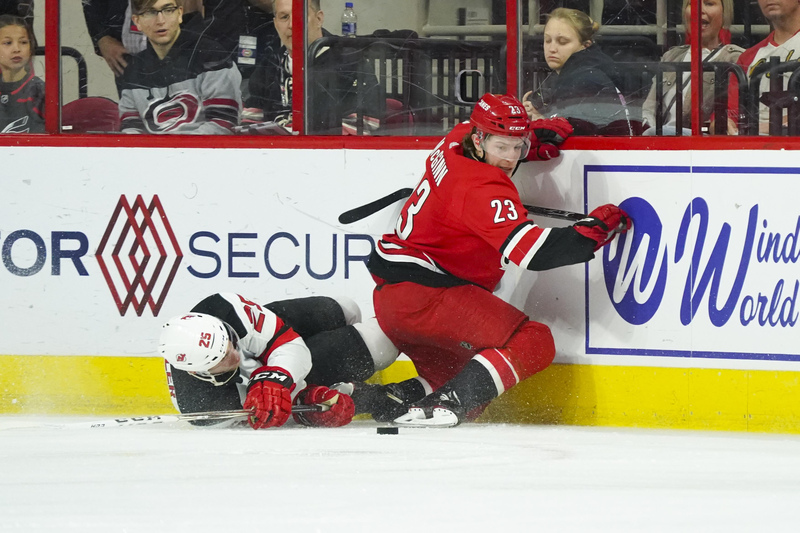 They still lost 1-3, which helped secure a playoff spot for Carolina. 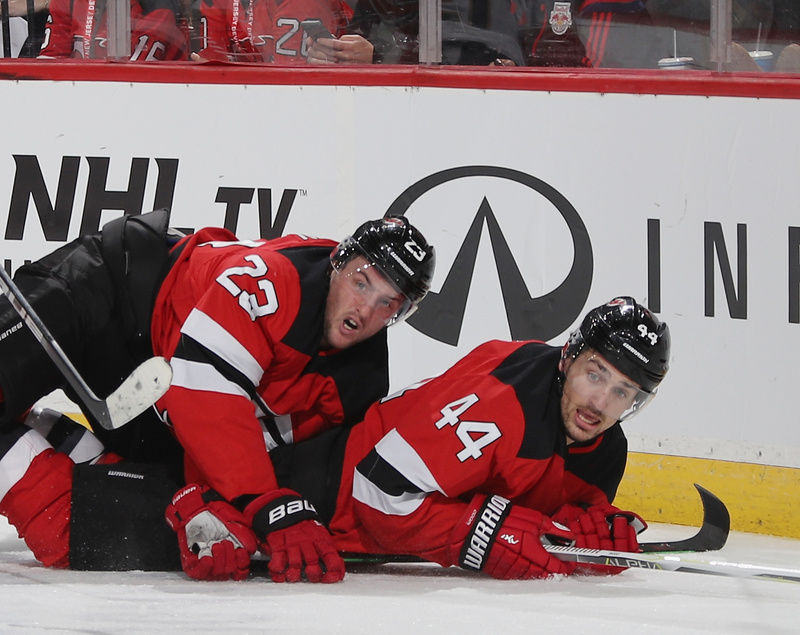 This post recaps the 30th road loss of the season for New Jersey. 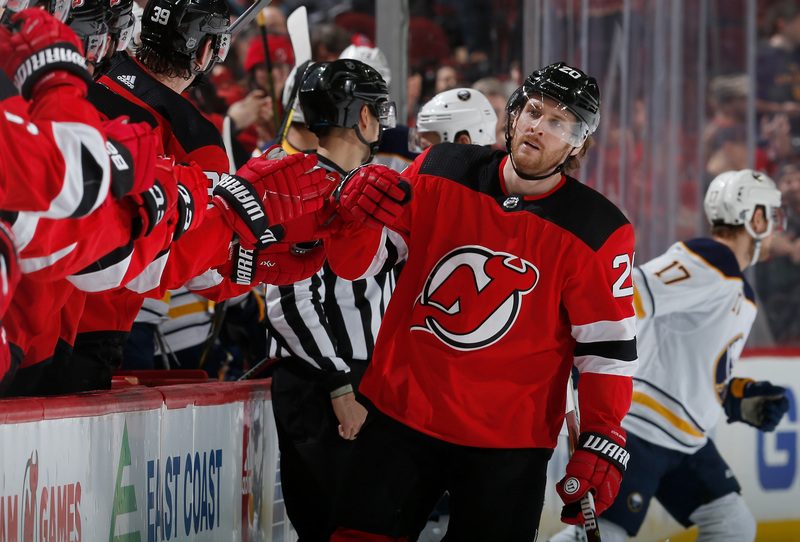 The New Jersey Devils have been mathematically eliminated from the playoffs for a week or so, but there’s still important math this season: draft lottery math, that is. 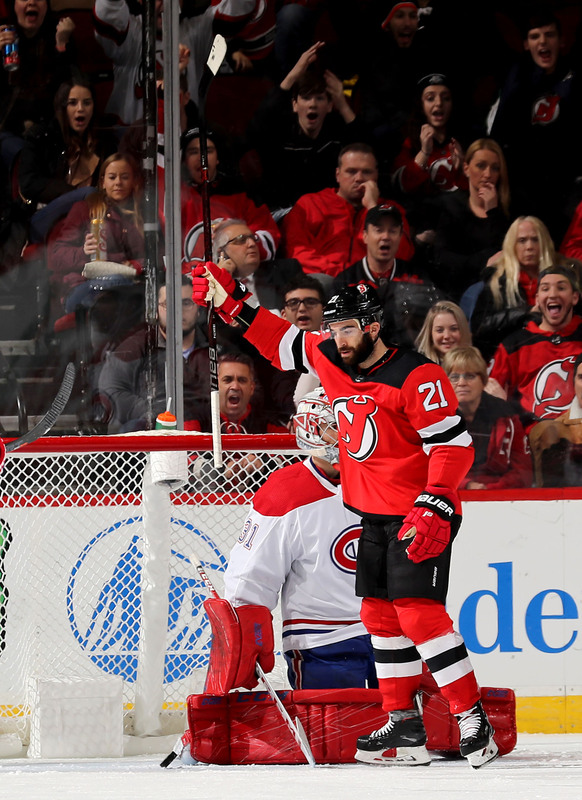 We examine the Devils current odds and the impact a win could have today. 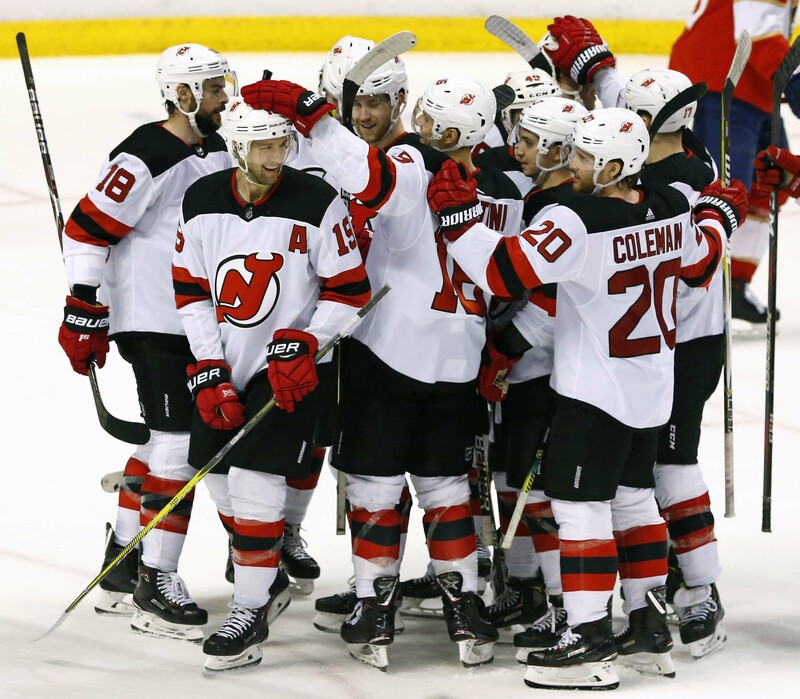 The New Jersey Devils provided fans three pieces of positive news. They called up Brett Seney, they announced Tyler Dellow as a VP of Analytics, and they signed Jeremy Davies to an ELC. This post is an evening reaction with commentary to this morning’s news. Is anyone in races for NHL-wide records this year? What about franchise records? Reaching the 20-goal mark? 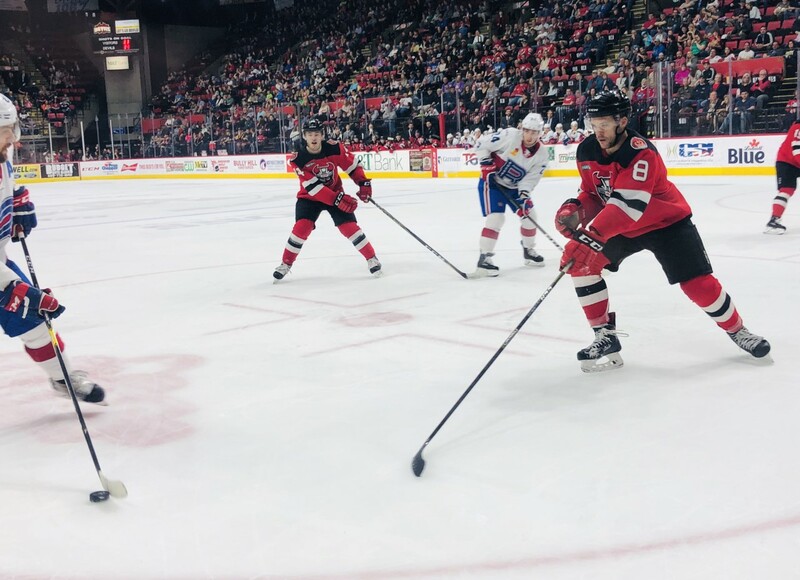 This article is the viewers guide to the last 2 games of the Devils seaosn.